Paradox Street Art Tauranga | Oi YOU! 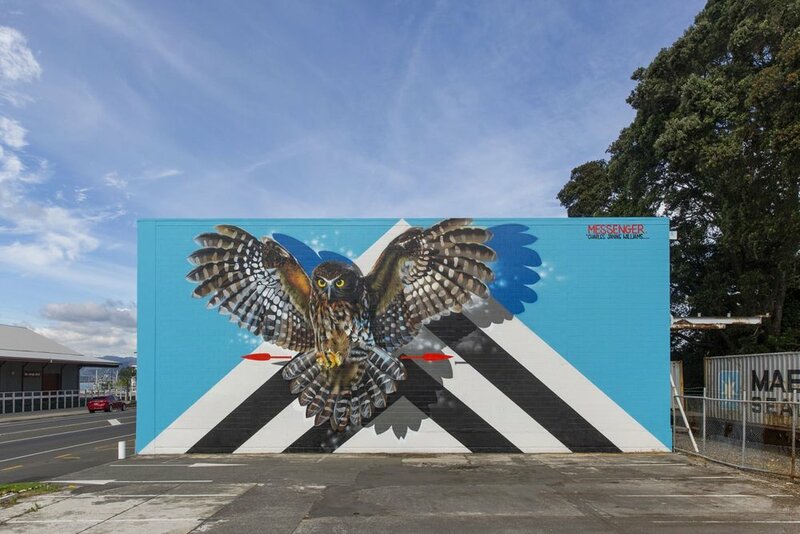 Paradox street art festival's main exhibition was in Tauranga art gallery and murals were painted across the central city. 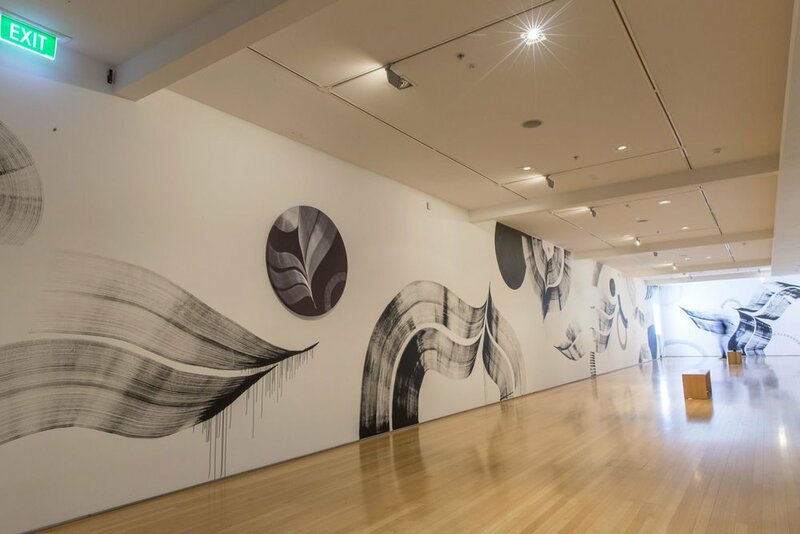 Guest artist appearances by Seth Globe Painter and Wongi.